We provide all general and cosmetic dental procedures. This year, put your best smile forward. Dental implants are a replacement tooth root made of titanium that integrates with the bone of the jaw to support a dental prosthesis such as a crown, bridge or denture. 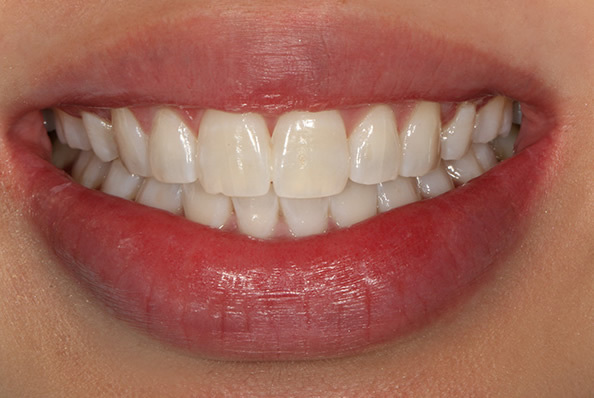 The most requested aesthetic procedure in cosmetic dentistry is teeth whitening. 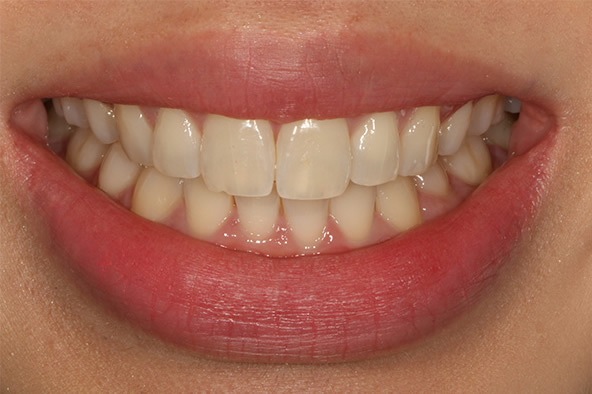 It is a quick, effective and affordable solution to improve the appearance of your smile. Wisdom teeth are removed if they are growing inappropriately or causing ongoing issues for the patient. They can increase the risk of gum infection, as well as crowding and misalignment of teeth. We’ve built a long standing relationship based on trust with our patients. New patients always welcome. The surgery of Sydney City Dentist is conveniently located on Macquarie Street between Martin Place and Hyde Park and across the road from Sydney Hospital. We have over 25 years of experience and are extremely proud of the relationship based on trust and excellence that we have with our patients. We would love to welcome you to our dental family. We have a commitment to provide advanced dental care of the highest possible standard. We pride ourselves on our beautifully appointed surgeries which we feel creates a relaxing environment for our patients. Our experienced dentists are all dedicated to ongoing development through teaching at the University of Sydney with application of the latest research, techniques and equipment in the practice. We apply the latest research, techniques and equipment in the practice. You can be certain that you will get up-to-date and gentle dental care with special attention to the needs of children, the elderly, and those with intellectual/physical challenges. Our teeth whitening methods are fast and effective. We use the patented Zoom! Teeth Whitening system to produce dramatic results in as little as a single hour. You can improve the appearance of your teeth by several shades in only 60 minutes!